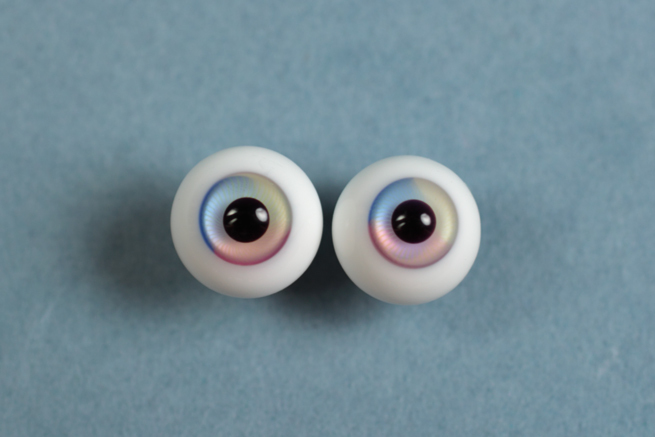 10mm glass eyes, high quality ! Magic – 10mm glass eyes. Due to the making process each pairs of eyes could be a little differents, and can present color shades.